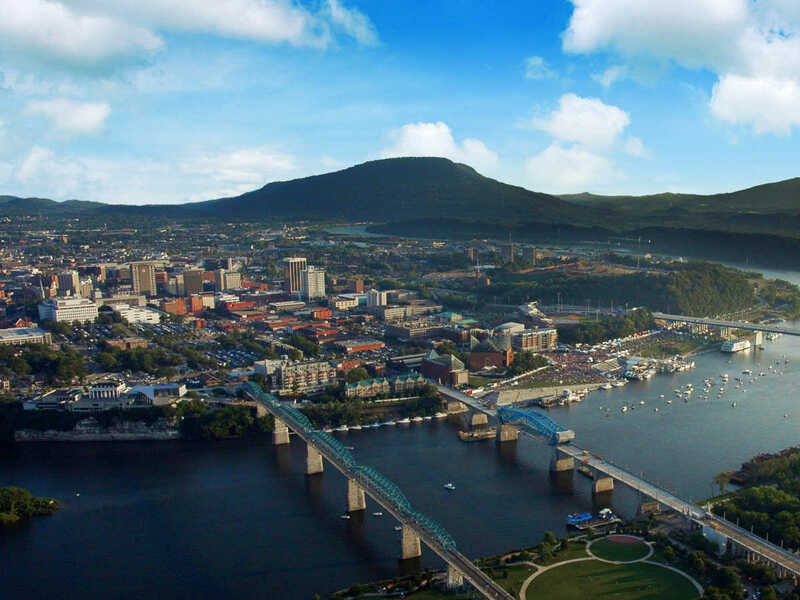 Come create special memories while visiting Chattanooga. Located on the banks of the Tennessee River, the Tennessee Aquarium takes you and your group on a journey from the mountains to the sea. Discover giant catfish, playful otters, mysterious jellyfish, fierce sharks, waddling penguins and hundreds of free-flying butterflies. Whether you’re visiting as a group or on your own, the Tennessee Aquarium offers several options. Groups are welcome to discover the Aquarium all together or on your own. To visit as a group, simply call the reservations line. To visit on your own, please call for individual discount coupons. New – "Sleep in the Deep." Looking for an adventure that everyone can enjoy? Call and book your overnight adventure and wake up to a whole new world. Spend the evening behind the scenes with aquarium staff and experience these magnificent animals up close. Also available—After-hours dinners and receptions. Whether you’re dining with seahorses or sipping cocktails with penguins, experience the Aquarium and IMAX privately and make this year’s event an unforgettable experience. Call 800-262-0695 for group reservations. For more information on group discount coupons, overnight programs and facility rental, contact Meredith Roberts at 423-785-3012 or contact her by email.